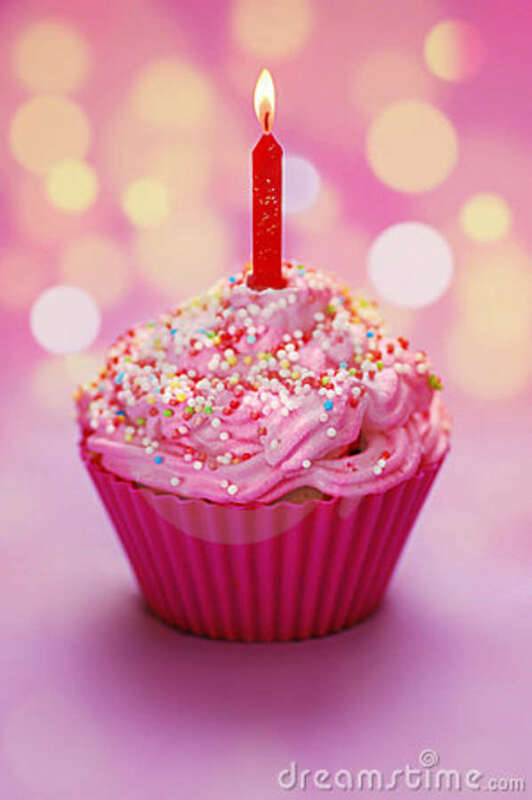 Happy 1st Birthday to my baby blog! Exactly one year ago today, I started my blog, Glitter Loves Haute Couture. I’ve been aspiring to bring a unique perspective to current trends, fashion, and beauty-and I’m happy to say that I think I’ve done that! In December, when I started the blog, I made a few video tutorials! My first one was how to do natural eye makeup, I thought it turned out pretty good! From February, I did a Saturday Shenanigans I posted about recent happenings. I just love looking back at the windows I created at my grandma’s shop, and the outfits I wore(and still wear). Also in February, I had a lovely crafter noon. I loved this one, adding onto my necklace to make it even more adorable! In March, I wore one of my favorite easter outfits, probably ever. Inspired by housewives of the 50’s, I thought it was just so cute! April was the month my obsession with White Converse began, especially with this Americano post. During May, I made an outfit post about Blue and Denim, and I loved this outfit. I would say June was a good month for GLHC. I had several favorite posts! First, was my Big Surprise! I started putting my distressed home goods in my grandma’s store! Second, I discovered white nails which I still wear, and are so chic. Turning Tables was a post about my new record player, which I still adore(my favorite vinyl is currently Frank Sinatra). During June, I also started making shorts! I sold them at a local flea market, and out of my house! I’ll still make shorts again this summer, but since I have a sewing mating, I’ll be able to do much more! July was also an exciting month for the blog! Second, I posted a guide to Sorority Recruitment-which I must say, took me several long hours! September was HUGEEE for me! I did some awesome #OOTD’s, but I got the amazing opportunity to go to New York Fashion Week! If you didn’t catch the read, look here! October was also awesome, as I was in New York again! This time, for Teen Vogue’s Fashion University! I also made an awesome post highlighting amazing fashion, which was too cool. November was great also! I finally discovered photoshop, which led me to create my own signature and logo for my blog! Ethan and I celebrated 3 years(where has the time gone…?) and I made some cool outfit posts! December has been lovely so far. For one, I got to create the displays for Chain Crochet! Which I have yet to post about, but give me time-I will! And, drumroll please….I found out that I will be going to I Heart Blogshop in January, in Chicago! I am literally SO excited about this! At this event, I’ll learn how to use photoshop in a way that will help me make my baby blog bigger, better, and prettier! Bascially, this 2 day course is tailored for bloggers who are trying to amp up their blog with photoshop skills. This year has definitely been a whirlwind! I got to go to New York Fashion Week, I went to Arizona for the first time, I was able to create amazing window displays and design amazing shorts, I learned how to sew(and make a shirt for Ethan for his Christmas present! ), and much, MUCH more! I’m SO excited for 2014, because I know it can only get better. Posted on December 29, 2013 by flancake13	This entry was posted in Uncategorized. Bookmark the permalink.